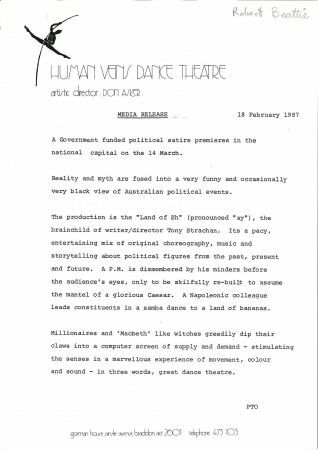 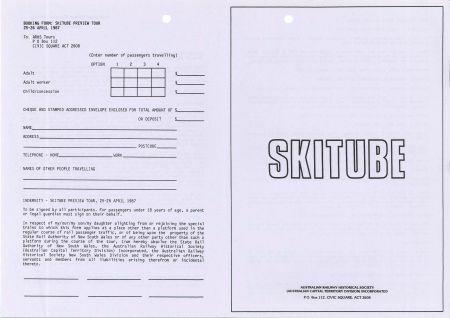 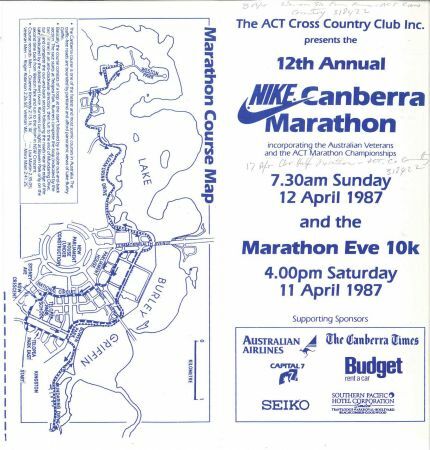 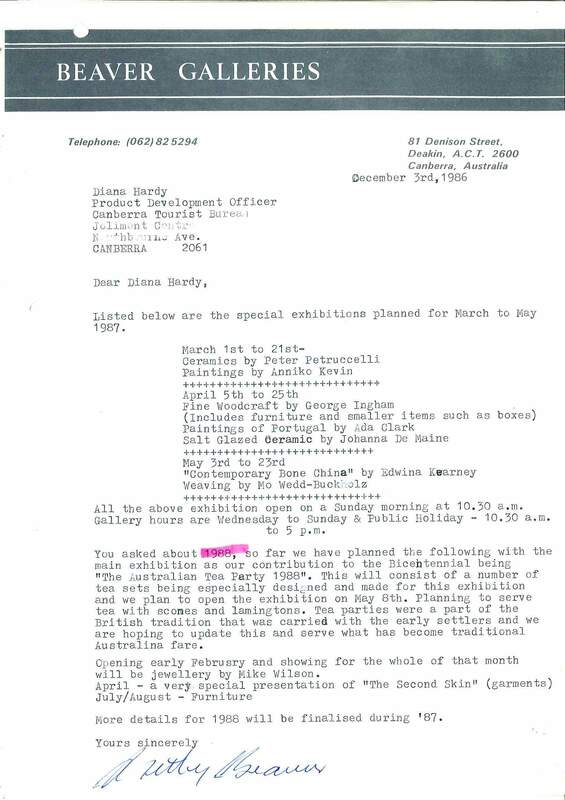 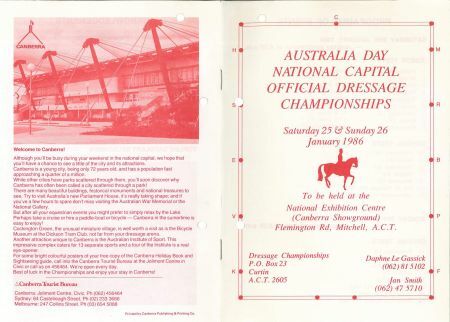 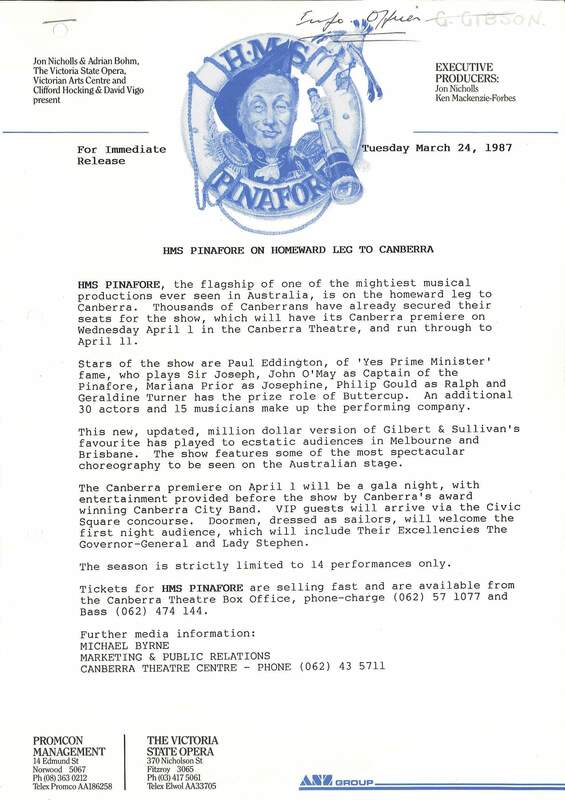 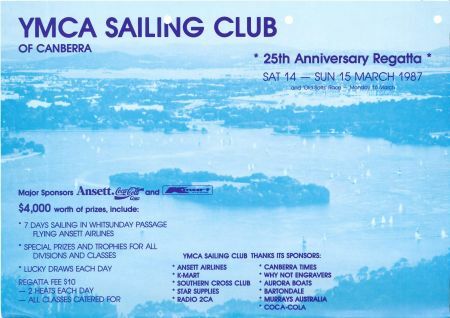 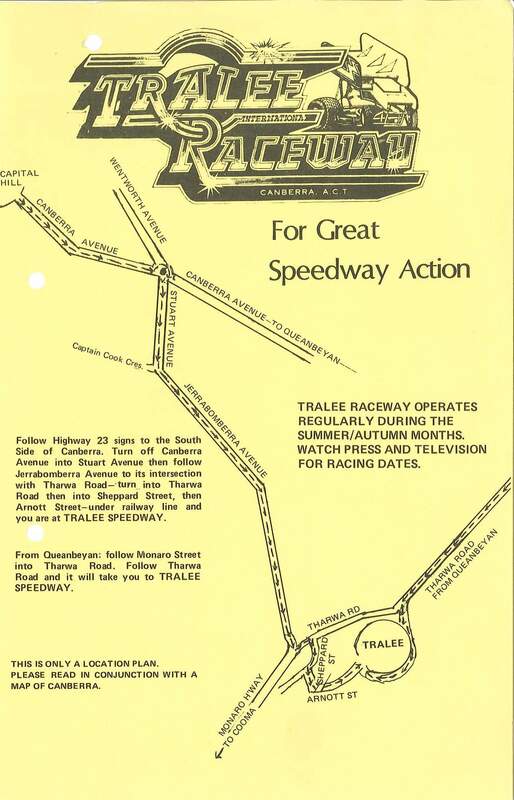 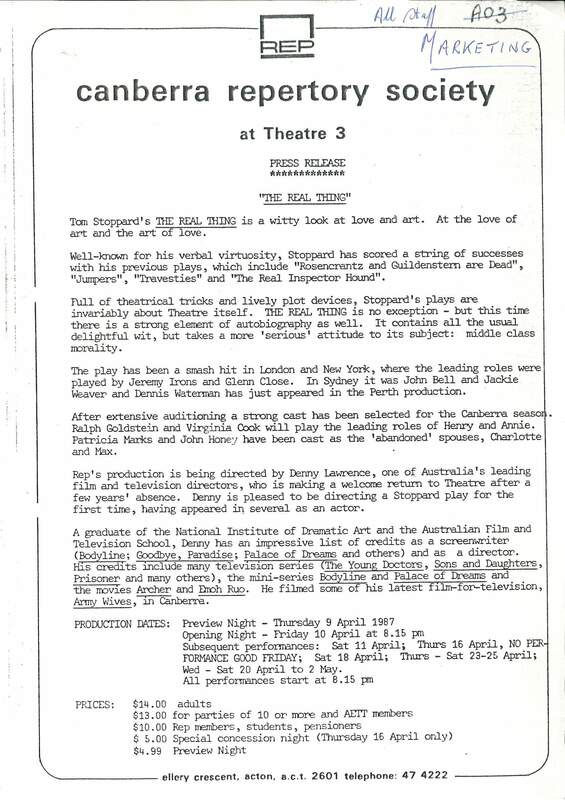 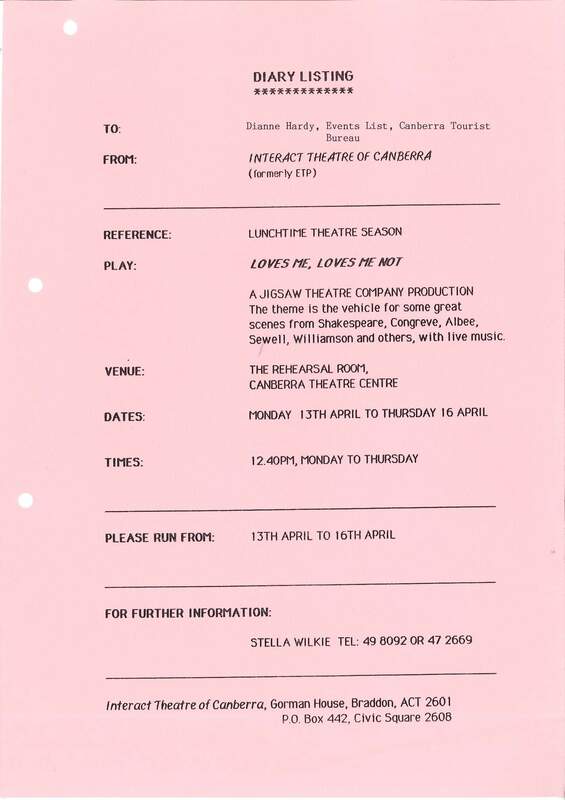 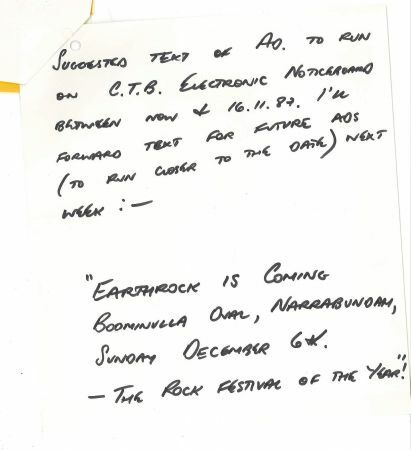 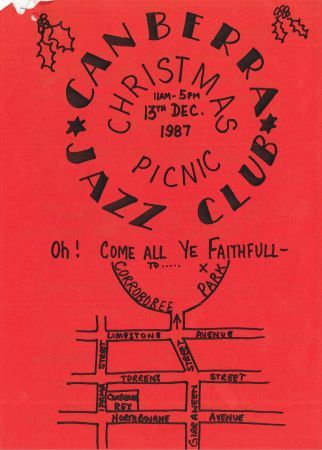 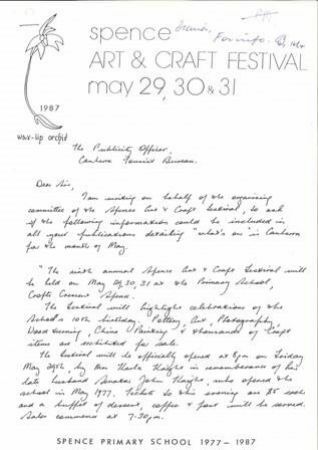 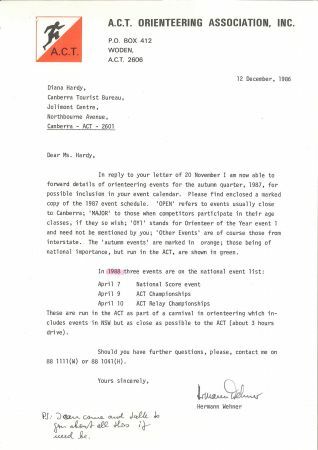 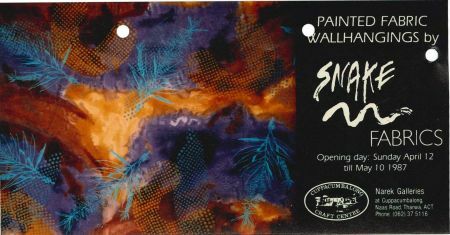 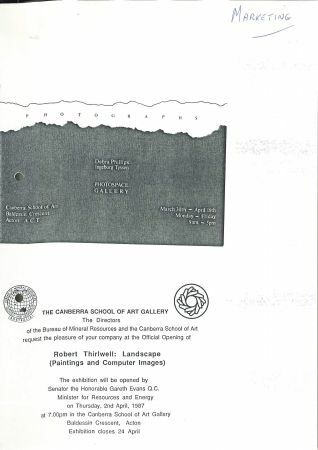 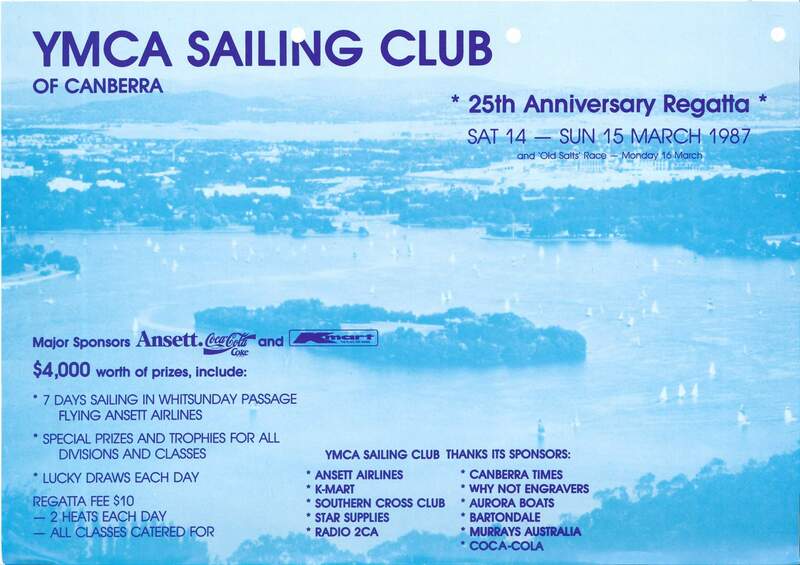 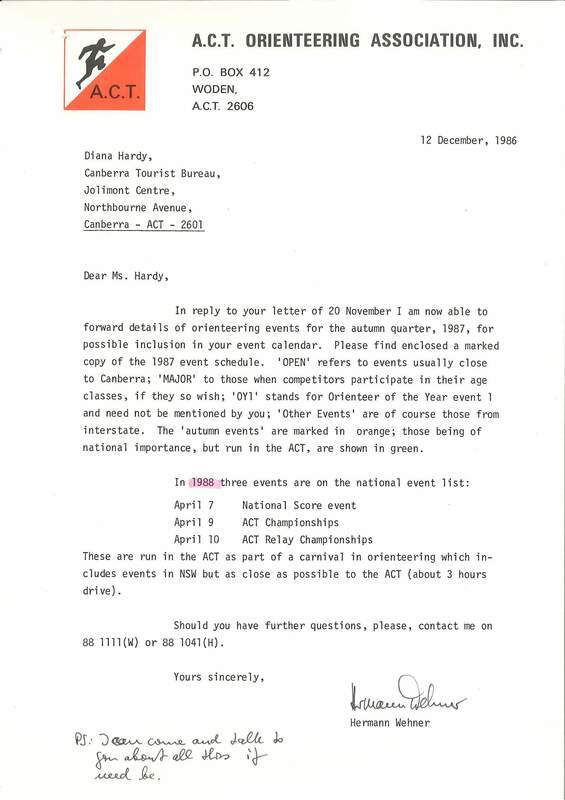 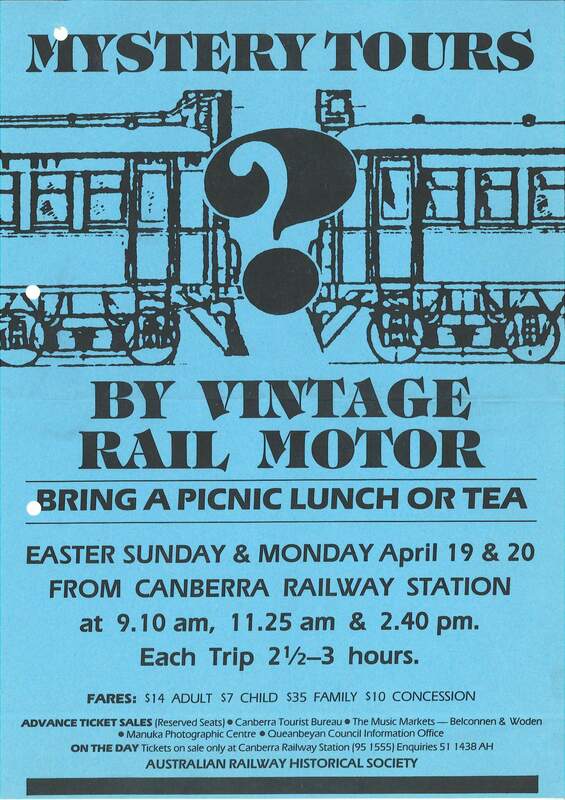 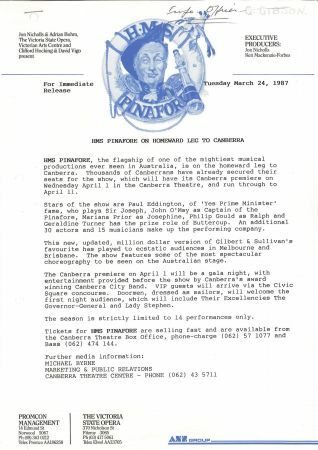 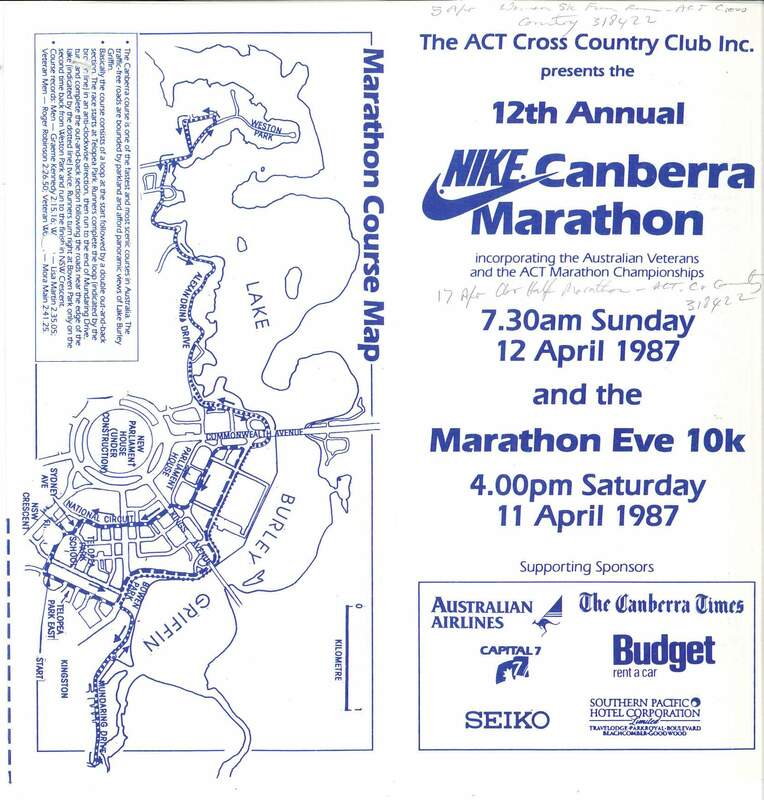 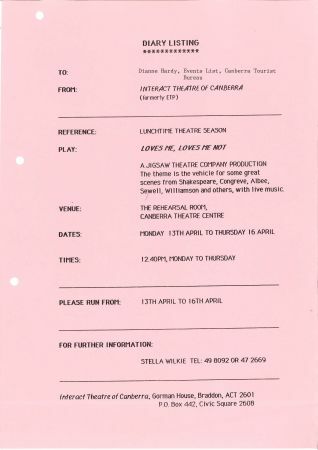 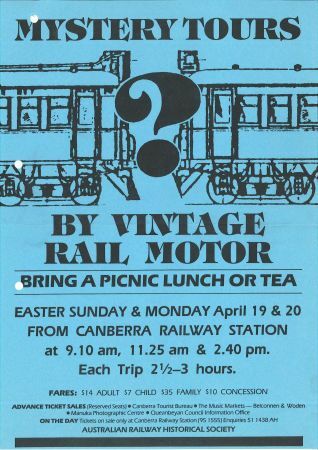 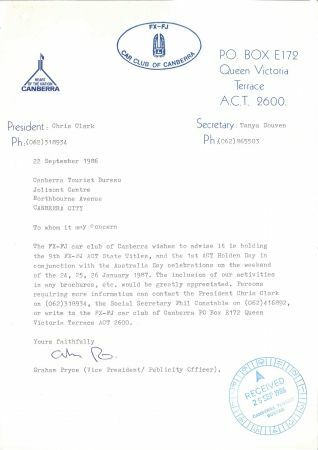 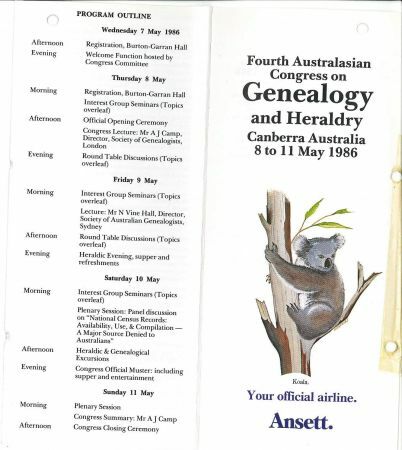 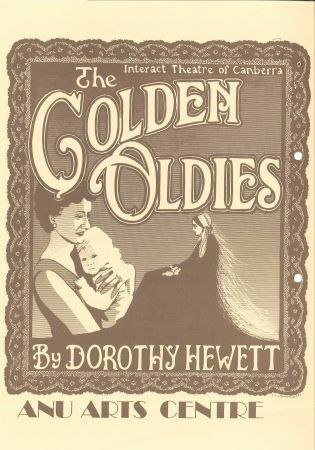 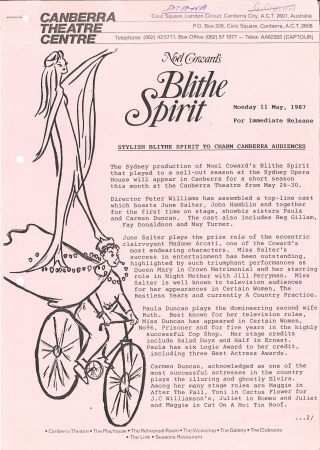 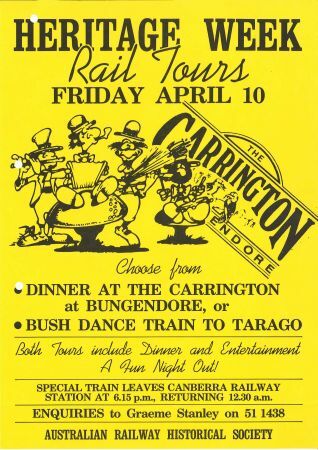 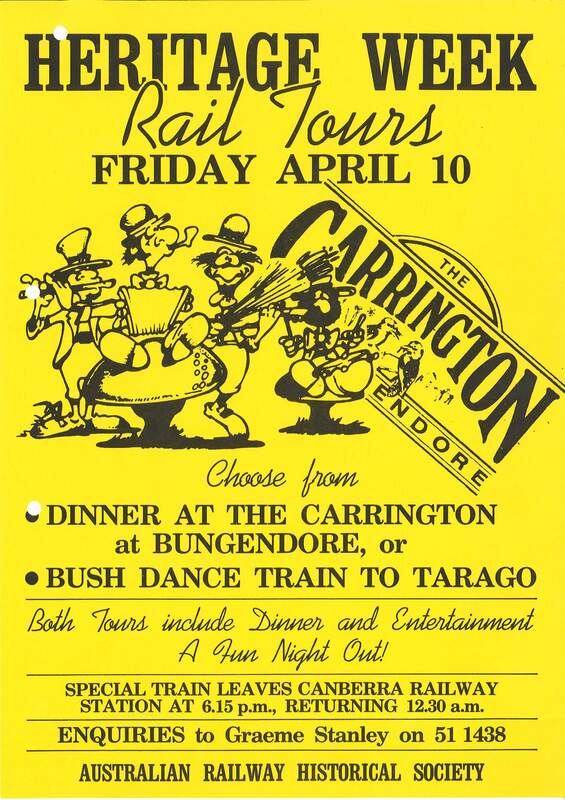 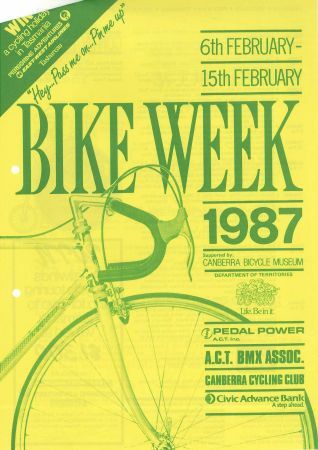 From war games, to orienteering, to art exhibitions, in the mid 1980s with the bicentennial looming the Canberra Tourist Bureau (CTB) was gathering as much intelligence as possible on events happening in and around the Canberra region. 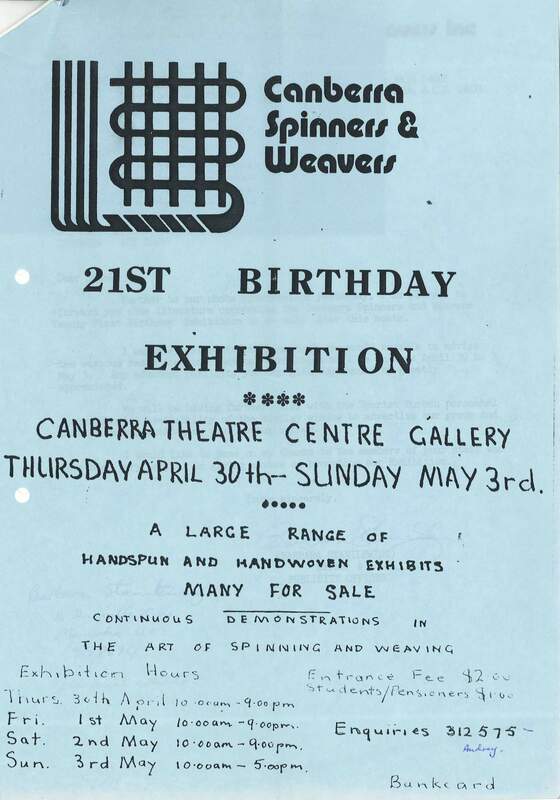 Looking at these records gives us insight into the recreational activities of Canberrans in this period. 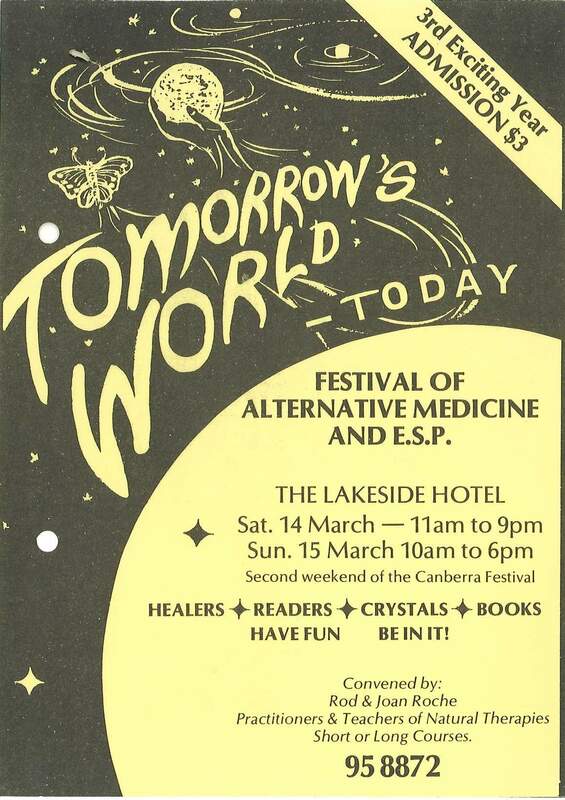 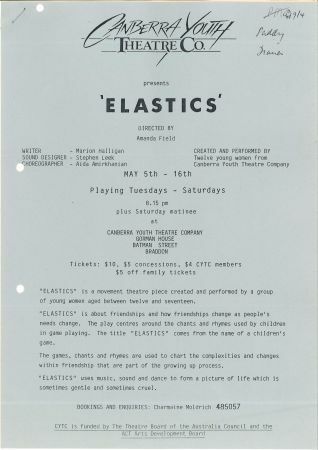 What were we attending, and perhaps more significantly, what were we performing, creating, collecting, participating in, and sharing with the community? 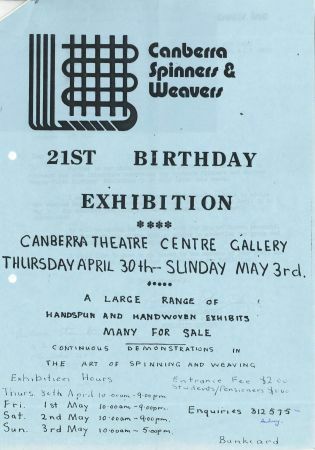 In the June Find of the Month ArchivesACT explored the ‘Canberra Means Business’ campaign which aimed to increase business opportunities in the region. 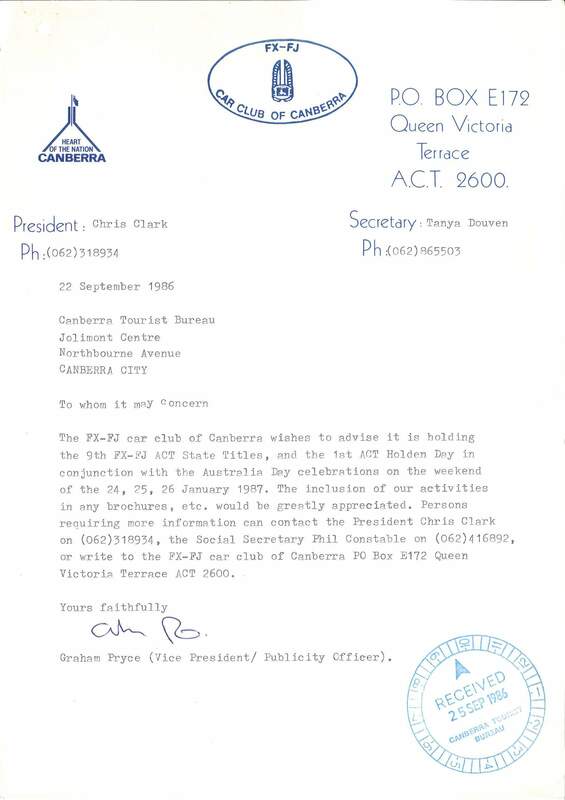 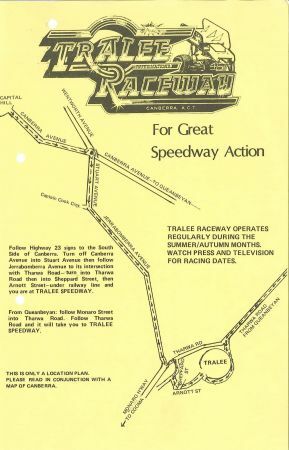 One major strategy of the campaign was to increase tourism, and in the 1980s additional funding was provided to the CTB in support of this goal. 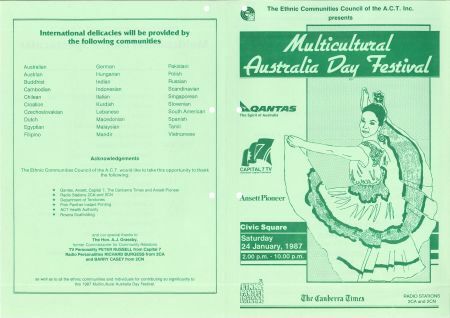 From producing promotional material to preparing event calendars and even running scripts on the electronic noticeboard at the Jolimont Centre, the CTB were proactive in spreading the word to locals and tourists alike. 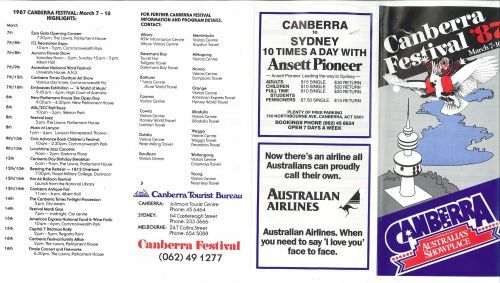 The Canberra spirit is evident in the records of the CTB who gathered and distributed a significant amount of promotional material on behalf of local artists, creators and community groups. 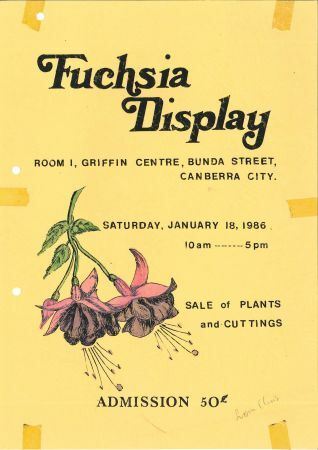 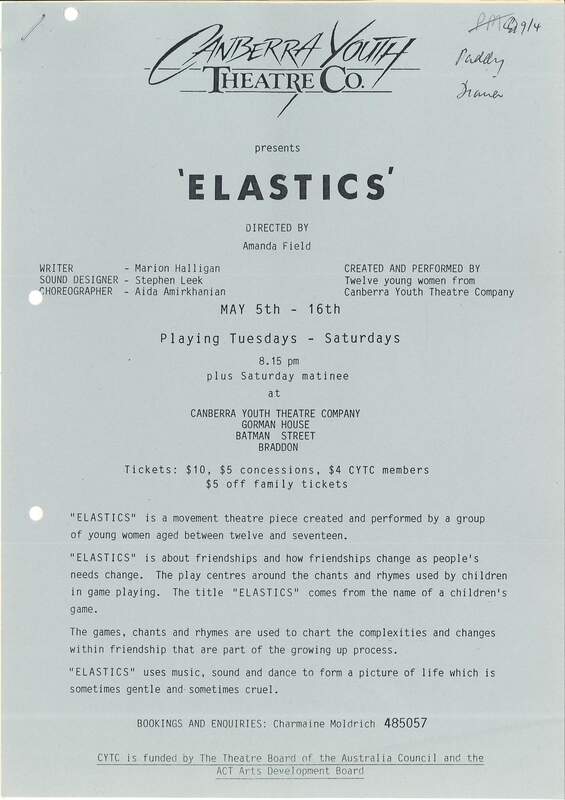 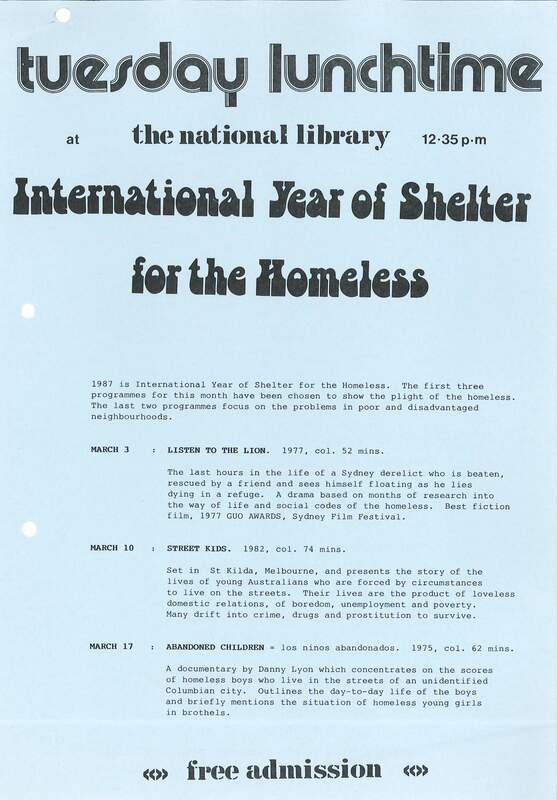 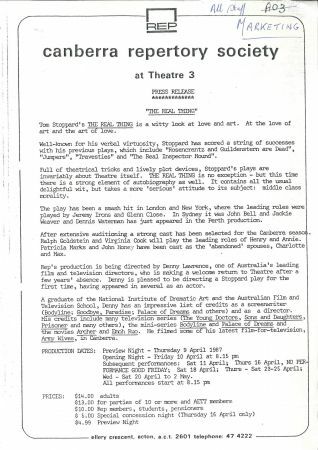 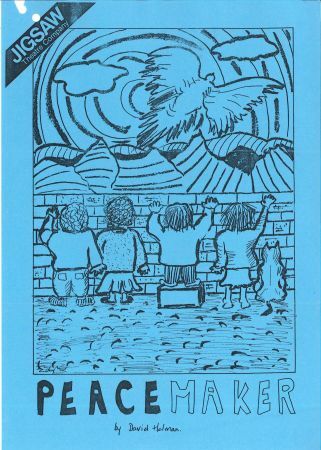 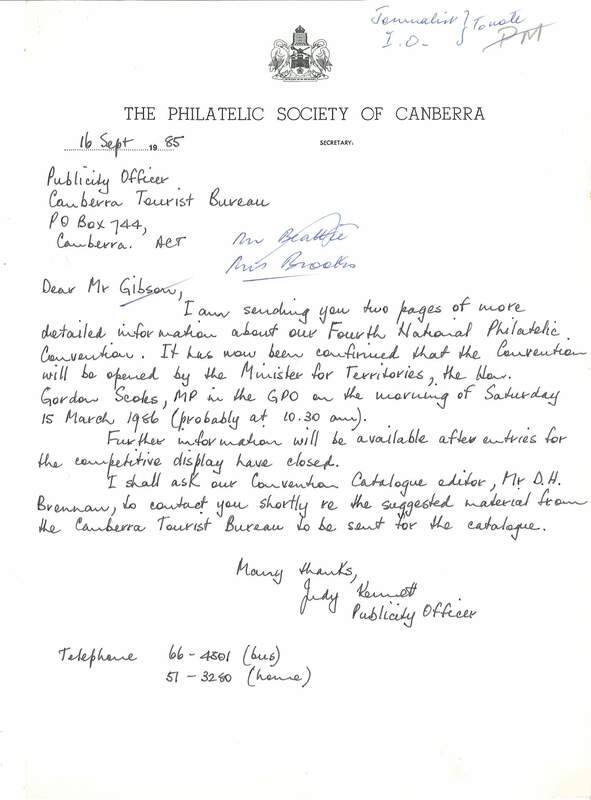 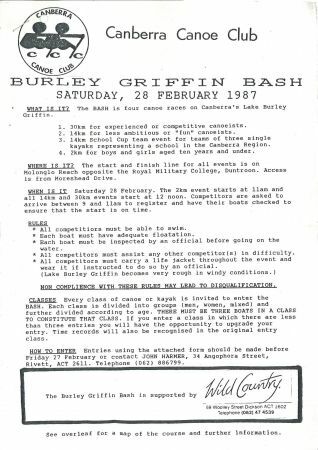 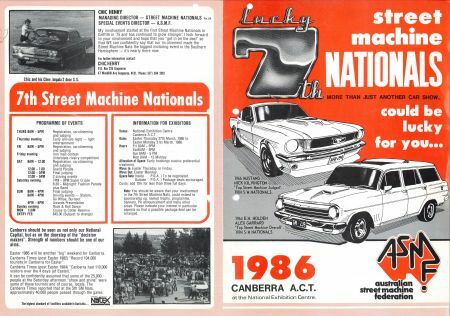 For this reason the CTB collection of promotional material during the Canberra Means Business campaign are ArchivesACT’s July Find of the Month. 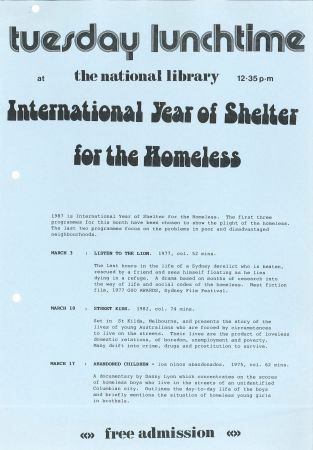 ArchivesACT hopes you enjoy joining us for a lighted hearted look at these images. 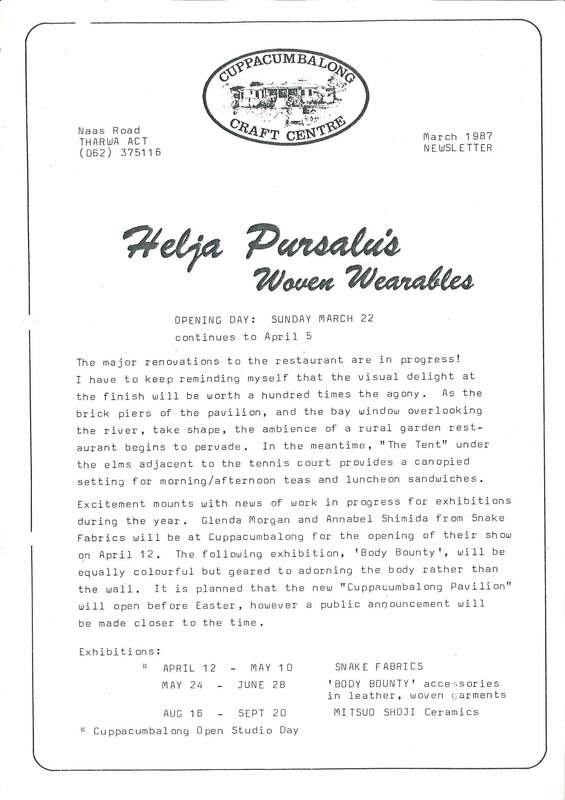 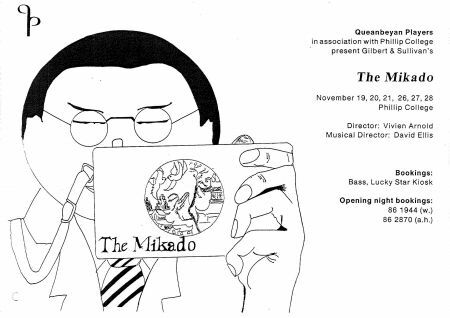 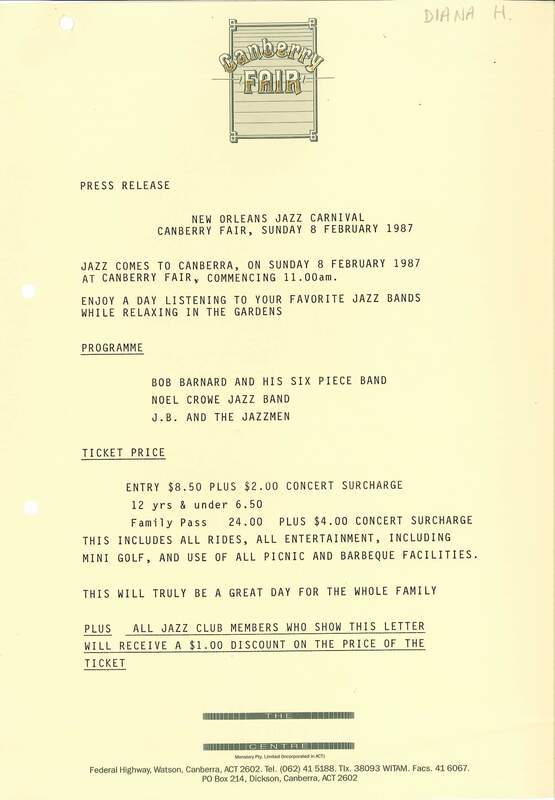 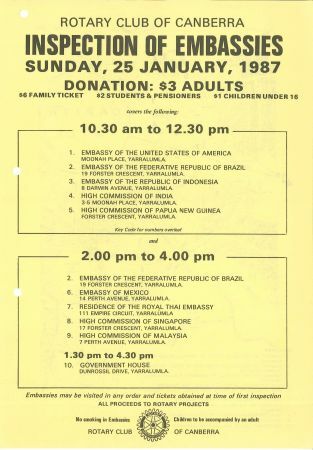 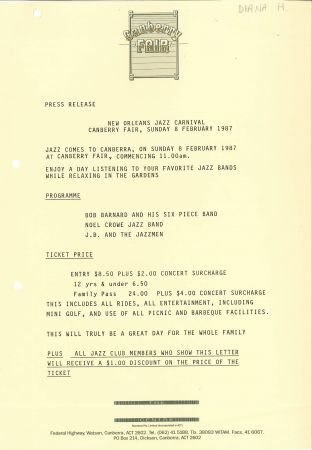 If you have any mementos from these events, we would love you to share them with us. 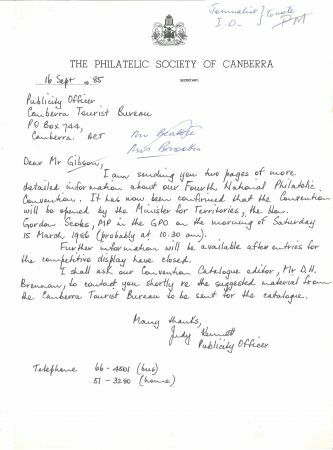 Why not tweet about it and don’t forget to include @ArchivesACT. 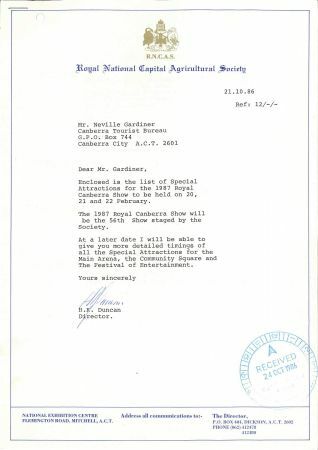 Click on an image to view the full record.